Get back in the game! 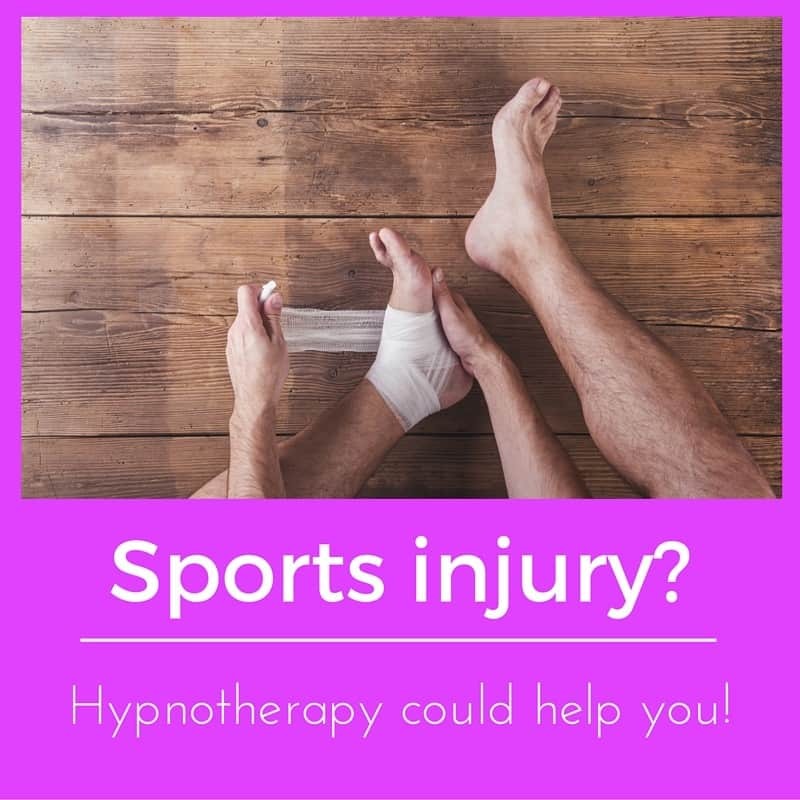 Hypnotherapy for sports injury rehabilitation. 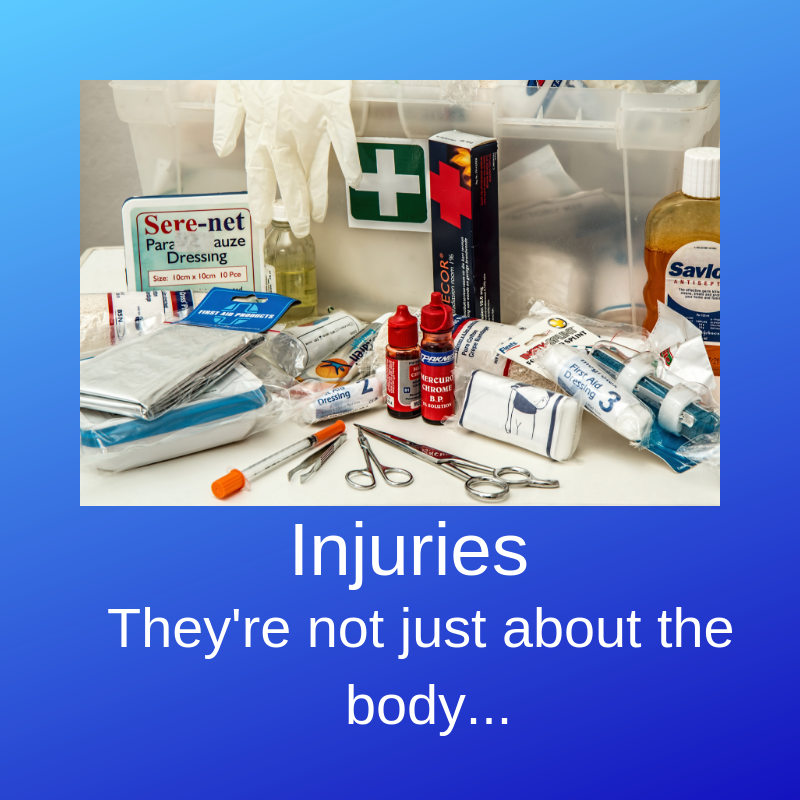 I’ve recently worked with a few high-level and professional sportsmen and women who have suffered injuries which left them out of action for a while. They were suffering all kinds of feelings, from anger to anxiety and depression. What if they were never able to get back to playing as well as they had before? What if they were injured again? Was the bone properly healed? 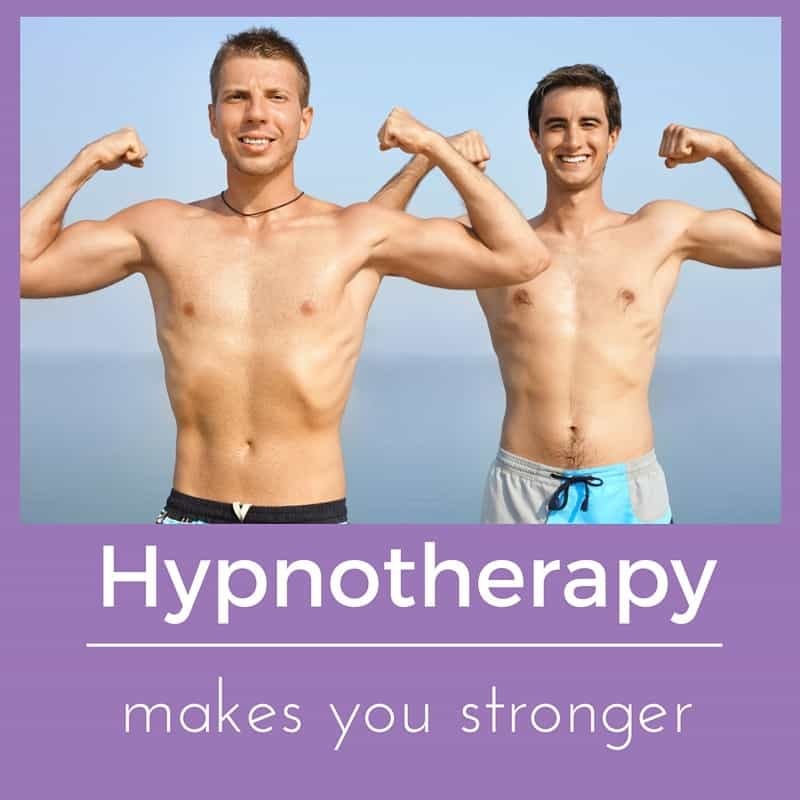 They came to me for hypnotherapy in Reading, London and Oxford as a result of their injuries and are now back in the game. All of them. They regained their confidence, recaptured that all-important state of flow and can now perform as if nothing had happened. More importantly, they’re back in the game faster than would have been the case if they hadn’t come to see me. I don’t only work with sports injuries, of course. There are all kinds of reasons why people can lose their confidence or state of flow. I greatly enjoy helping people to be the best they can possibly be. I love my job. Seeing people achieve their goals and having played a part in their recovery is a wonderful feeling. I’ve worked with golfers, equestrians, swimmers, ice-skaters, footballers and more besides. Perhaps I’ll be helping you too. Give me a call if you’d like to find out more. I’ll be more than glad to talk with you. But how was it that I could help these men and women with their recovery from their injuries? What can hypnosis do for sports injuries? 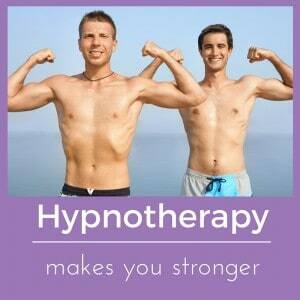 How can hypnotherapy help? Ievleva and Orlick (1999) noted that those who recovered the fastest from sports injuries were those who maintained a positive attitude, used creative visualisation, had a high level of desire and determination to return to the sport, maintained social connections, experienced less fear of re-injury and took responsibility for their recovery. I noticed that my clients were so fearful of re-injuring themselves that they were holding back from full participation in their physiotherapeutic regimes. They were so aware of the pain in their injured parts that they caused it to exaggerate itself and so prolonged its existence past the point at which the original injury had healed. They were unconsciously holding themselves back from true excellence. They’d forgotten how to let themselves go and to access those parts of the brain which no longer had to think about what to do, how to move and how to win. Sport had become a conscious exercise again. They’d lost their flow. Psychology plays a part in every aspect of a sport. If you neglect your mind then your body’s performance will at some point pay the price. Several of my clients were experiencing a degree of depression due to the interruption of their sporting careers. They worried that this could spell the end of their progress. They worried that they would re-injure themselves. Being that they had worked so hard to reach their position within their sports, their injury and the resultant impairment of their abilities had left them with damage to their sense of self-esteem and identity. They were once a ‘footballer’ or a ‘gymnast’ or an ‘equestrian’. If their careers were now over, what would they be then? Once these thoughts took hold they were hard to shift. My clients were locked into a negative cycle of thoughts and emotions which imperilled their recovery and their return to full form once recovered. Hypnotherapy, in the hands of a skilled and experienced therapist, can help to resolve these problems. Don;t just resign yourself to the idea that your best days are now behind you. Things can be different! I helped my clients to acclimatise themselves, to habituate to the pain they were presently experiencing. They soon noticed that the pain was largely dependent on the attention they paid to it. Pain, after all, is processed in the same part of the brain as that which manages heartache, grief and the like. This means that your emotional response to the sensation of pain is a major factor in how badly you’ll feel it. You can read more on that here, if you like. I helped my clients to begin to rediscover what it was they had originally enjoyed in their sports. Too often we forget such things and sports, hobbies or passions end up a little more like jobs. You’ve worked too hard to settle for a mere job. You worked so hard in order to avoid having to simply clock in and out, dreading work and living only during weekends. Hypnotherapy could help you to rediscover your passion. 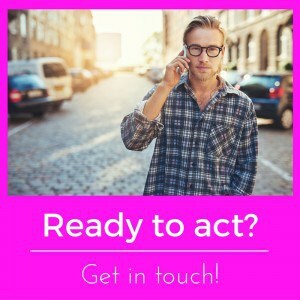 Get in touch, email or ‘phone me and we’ll find a way to get you back to your old self again. Learn to love your sport again too! I helped them to overcome anxiety and depression, where these existed, and to visualise what recovery and full reintegration into their sport would look and feel like. They also used visualisation to imagine themselves healing faster. I helped them to lose the fear of re-injury and to rediscover that sense of flow which sportsmen and women develop when they no longer need to think in order to play. With my younger clients, I helped them to realise that the skills and abilities they were developing during their time with me would stand them in good stead for the rest of their lives. Their injuries had allowed us to meet and had allowed them to leave our work being stronger and wiser individuals. An injury is a learning experience. it’s not a catastrophe and it needn’t be the end. If you’ve had enough of waiting around, feeling sorry for yourself and falling victim to a negative collection of thoughts and feelings then pick up the ‘phone and call me. You could call me on 07786 123736 /01865 600970 / 01183 280284 / 020 7193 9331 . Or you could simply use the contact form below. Don’t spend more weeks and month bemoaning your luck and feeling miserable. Do what sportspeople do best – take action, take courage and take control of your own recovery! However you choose to get in touch, I look forward to hearing from you and to helping you to get back in the game.